The seriously local quiz – answers! Here are the answers to our very first local quiz in the very first issue of Home Range magazine! But first – a bonus question and answer. Q: What does a giant kokopu look like? I SEE YOU! (But not many people get to see the giant kokopu.) Photo: Blueether via Wikipedia Commons. 1. What head of state visited a dairy farm on Woodlands Rd in 1968 (and was assassinated in 1979)? President Park Chung-hee of South Korea. He was on a state visit to New Zealand and visited the dairy farm belonging to brothers Jack and Walter Riddell, on Woodlands Rd . Also part of the group was his 16-year-old daughter Park Geun-hye, who became South Korea’s first woman president. Read more on the story here. 2. What sort of bats are to be found at Pukemokemoke Reserve? 3. What event in Gordonton in December 1994 resulted in worldwide media coverage, including Ripley’s Believe It Or Not? The construction of Fridgehenge, a re-creation of Stonehenge using fridges. 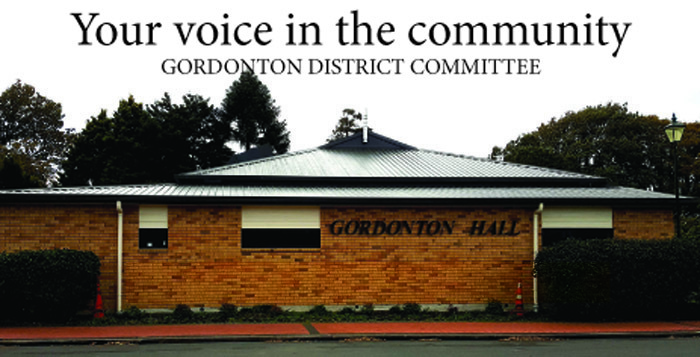 Gordonton was world famous yet again! Click here for the whole story. 4. What is the name of the stream that runs through Puketaha and Gordonton? 5. The Topp Twins attended which local school? 6. According to Tainui tradition what item from the Tainui Waka gives its name to the Hoe-o-Tainui district? 7. In what decade was oil prospecting carried out around Puketaha and Gordonton? 8. What road gets its name from the depth of the drain dug alongside it? 9. Which American-produced TV show featuring zombies filmed some scenes on Middle Rd? Ash vs Evil Dead. It is an American comedy horror, developed by Sam and Ivan Raimi and Tom Spezialy for the Starz network, filmed in New Zealand. Including just five minutes away from N8N’s head office! Because Middle Rd has stretches without power pylons, it can double for remote parts of the American mid-west. 10. As well as being home to Commonwealth gold medallist Julia Ratcliffe, Puketaha was where another 2018 Commonwealth gold medallist went to school. Who is he? David Nyika won his gold medal in the boxing heavyweight division at the Games in April. Number 8 Network thanks Sally Stewart and Mike Taylor for their excellent contributions to the Seriously Local Quiz. If you have some quirky inside local information that would make a seriously good question, oh do send it to us!